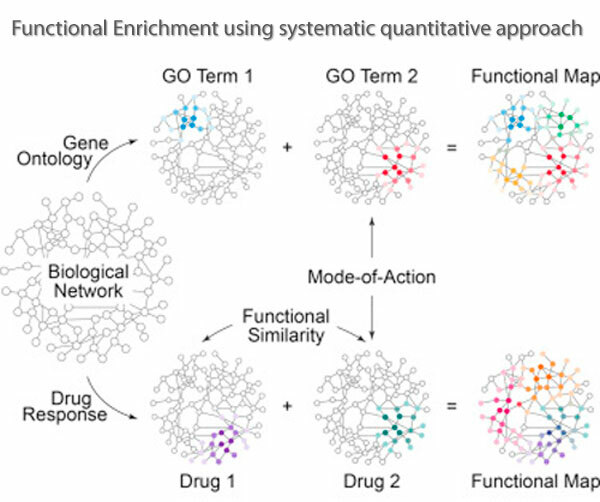 The project aims at constructing a Human Gene - Drug - Pathway knowledge base as well as a system of web interfaces to make possible access to the knowledge base online. Protein physical interaction information from databases publicly available: BIND, HPRD, BioGRID and IntAct is also integrated for setting up a Knowledge Base on (1) a generally agreed-upon list of molecules; (2) a consensus global molecular interaction network; and (3) a collection of curated pathways for known biological processes. The database last update is reported here. Please contact Thanh Le for any concern or issue regarding the following research topics of the website. Implementation of the web model and data analysis methods.